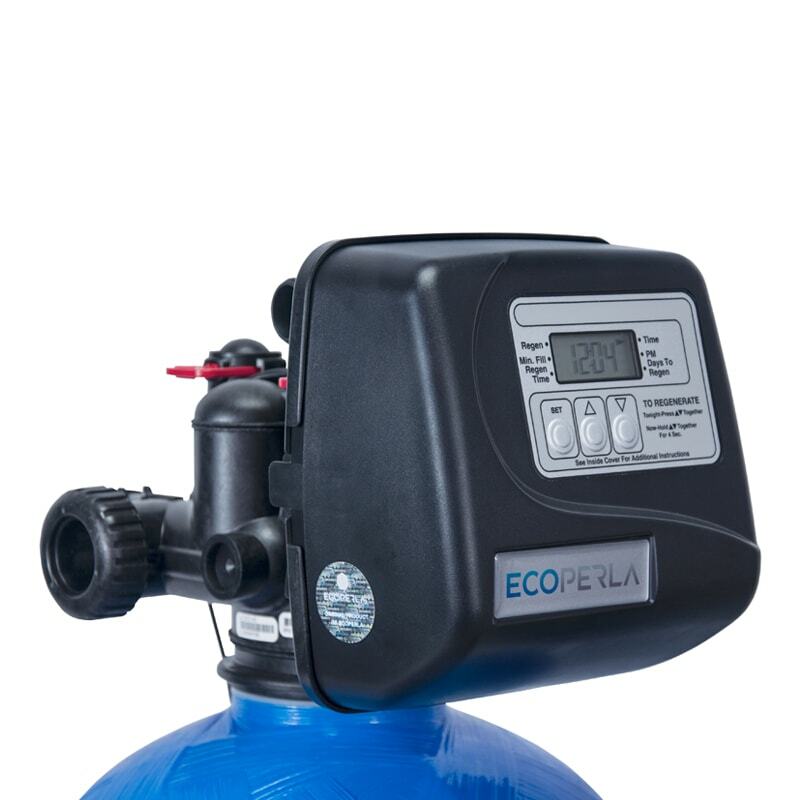 High concentration of iron in water is on of the most common problems when your main water source is a well. 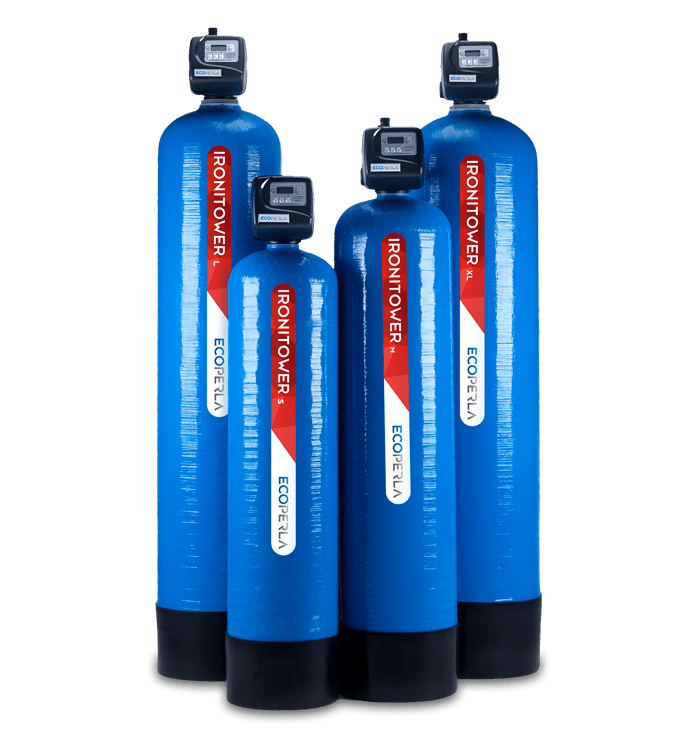 This substance has an influence not only on water color, taste and smell of water, but also causes many damages in households. 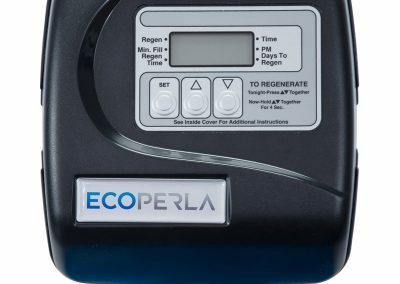 Ecoperla Ironitower is the best solution for getting rid of the problem with iron in water. 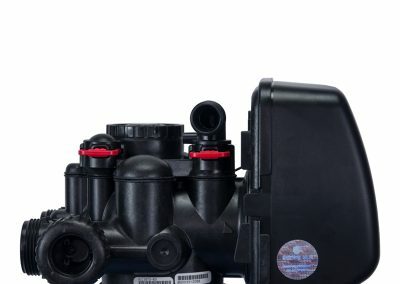 Well-selected filter bed is a guaranty of effective and thorough filtration. 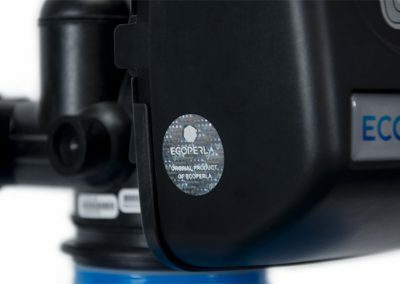 Ecoperla ironitower is the end of your problems with inadequate water parameters. 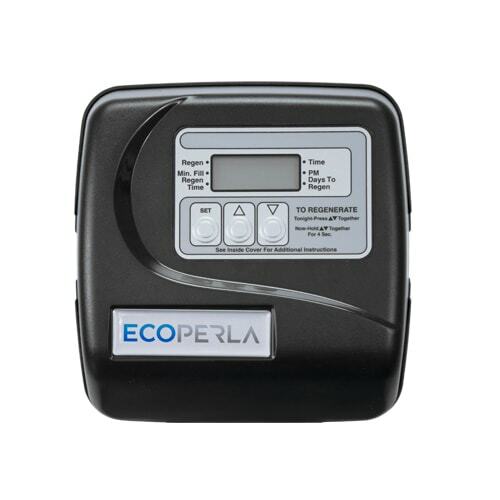 Ecoperla Ironitower series are four models of iron removers of various sizes and capacities. 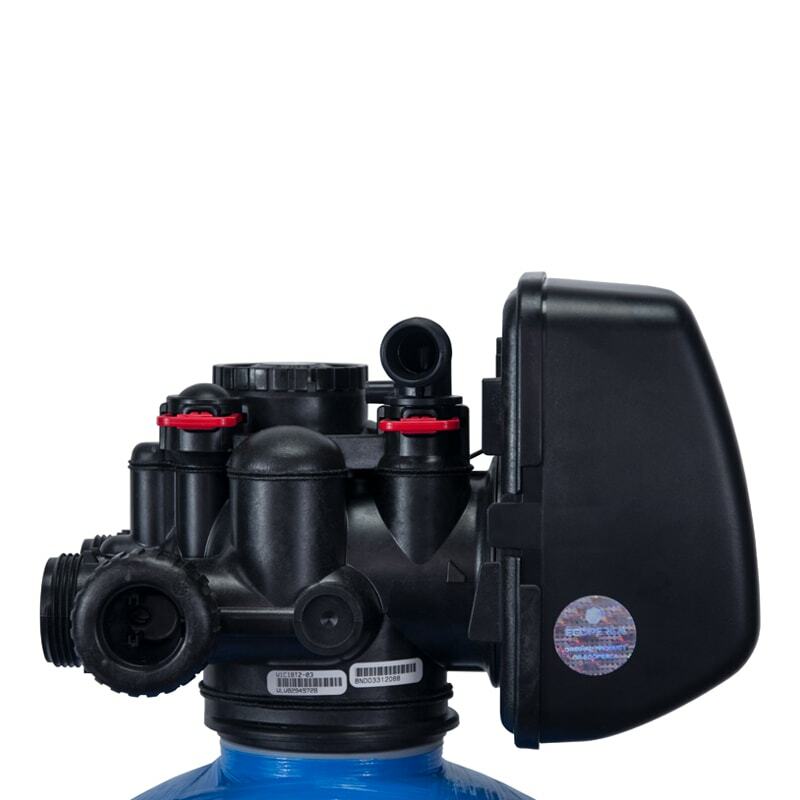 Each device has solid, durable and resistant to corrosion bottle filled with the finest filter bed, as well as reliable Clack control valve. 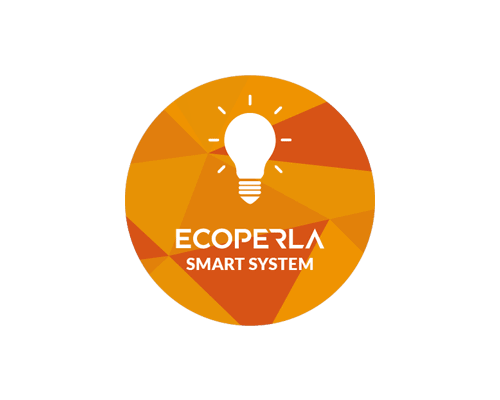 Ecoperla ironitower is equipped with innovative Ecoperla Security System which allows for savings during operation. Ecoperla Ironitower has a reliable American control valve manufactured by a well-known producer Clack. Filter bed used in Ecperla Ironitower is a well-selected mix that accelerates the precipitation of iron and mechanical impurities from water. 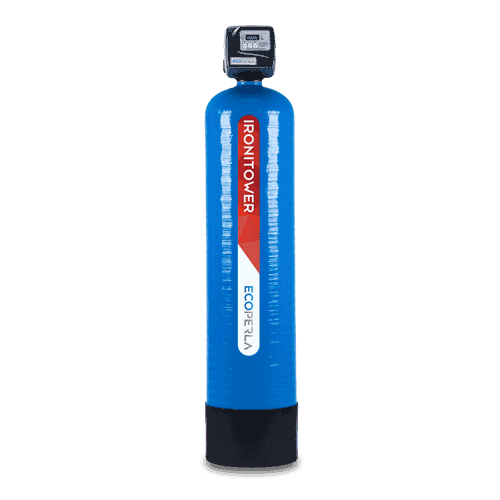 System’s description in a nutshell in other words everything that You need to know before purchasing the water purifier Ecoperla Ironitower. 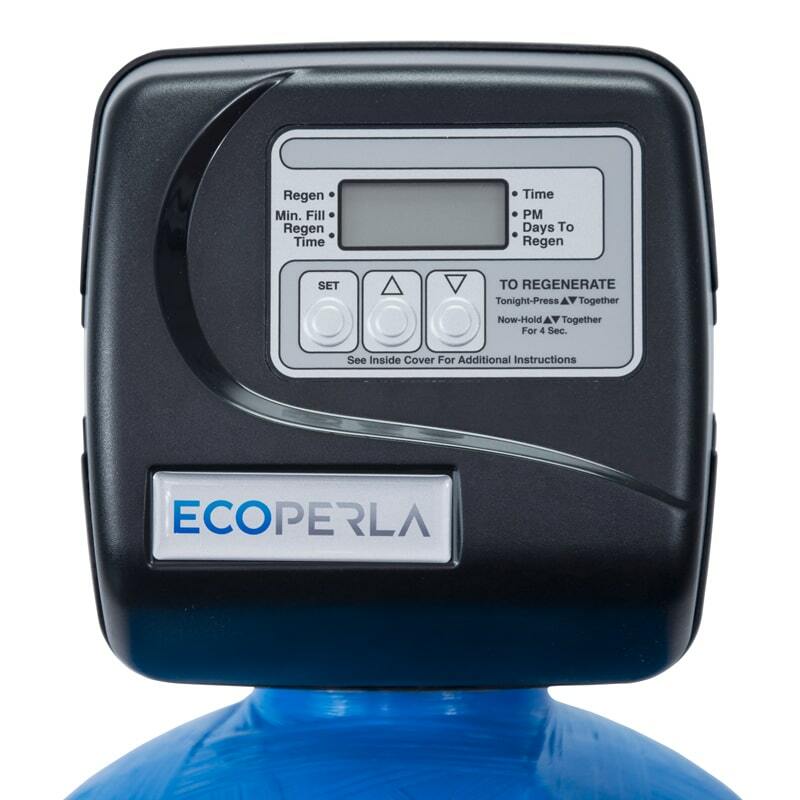 Practical information and technical data about water purifier Ecoperla Ironitower. 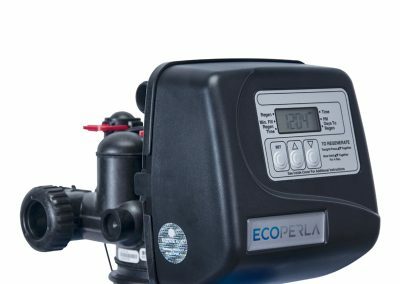 User’s manual for water purifier Ecoperla Ironitower including all the information about the installation.